Are you looking for professional office space? 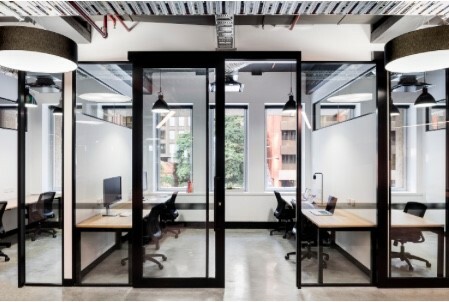 The Web Business Hub private offices give you so much more than just space. You'll also get meeting room hire, access to mentorship, events, community and member perks, a central mailing, office address and much much more! Sign up to the Web Business Hub mailing list. Be the first to hear about launch events and other opportunities. Visit our Facebook and Instagram pages today!